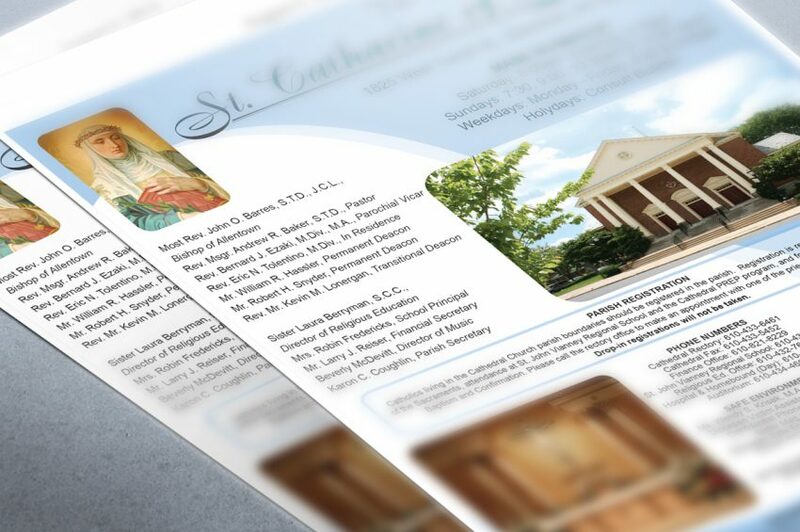 In addition to our church bulletin service, John Patrick Publishing is a premier printer. We have extensive experience in printing the following formats. If you are interested in printing something that is not listed below, feel free to call us at 1-800-333-3166 x126 and begin a conversation with our staff.